x64 operation systems and applications were created several years ago, but the difference in performance between x32 and x64 is still negligible. It is explained by the fact that current 64-bit applications don’t need the extended x64 processor commands. The maximum performance can reveal itself in cryptographic and archiving procedures. 30 April 2009 RARLAB released the first beta-version of WinRAR 3.9 with x64 and x32 support. Of course we couldn’t pass this event by and decided to test this new build. We have two personal computers with Microsoft Windows XP x64 SP2 and Windows Vista x64 SP1. At first we started the test with XP. We tested the archiving performance on the video files and then on the Microsoft Office 2007 setup files. It is obvious that the archiving performance depends on the hardware platform, however we didn’t have the aim to determine the maximum available speed, we just wanted to find the performance correlation. At first we created an archive with the old 3.80 version and determined the speeds about 1.74 and 1.98 Mbyte/s for video and setup files accordingly. 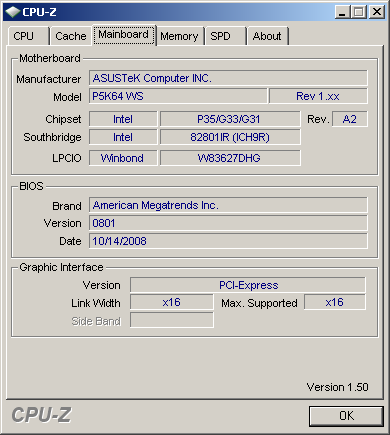 After it beta1 x32 3.9 was installed. We determined the speeds about 2.53 and 2.70 Mbyte/s for the same files sets. The archiving parameters are shown below. 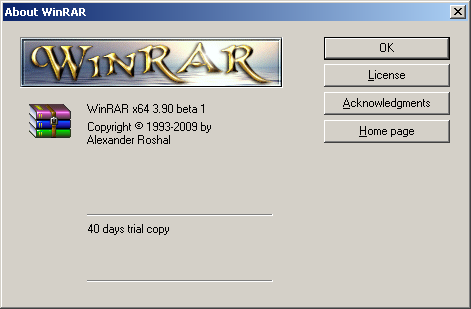 However, when installing beta1 3.90 x32 we saw informational message about the necessity of using x64 WinRAR version for our operation system. After 64 bit beta1-version 3.90 installation the archiving performance increased up to 2.62 and 2.86 Mbyte/s. It looks like the version change (from release 3.80 to 3.90 beta1) increases the performance to 36-45% depending on the type and number of handled files. 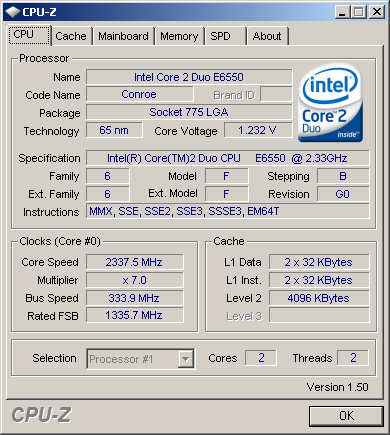 The load level of two CPU cores was about 90% with beta1 3.90, whereas 3.80 demanded a higher load level of both cores. The load level of both cores with x64 version 3.90 beta1 remained the same, but the performance increased up to 3.6-5.9%. Beside the higher performance the 3.90 version can offer a little bit better compression ratio. We made the same tests with Windows Vista x64 SP1 as well. The difference in the performance between 32 bit and 64 bit applications was from 2 to 5%, but the difference between 3.80 and 3.90 versions was not so considerable as with Microsoft Windows XP x64 SP2. We addressed to the WinRAR support team for the comments on our tests. The reply was that all WinRAR algorithms were made for the 32 bit math and new x64 version was made for the better compatibility with the x64 operation systems. Both 32 and 64 bit versions can use the same license, so you don’t need to buy any additional licenses for the transition to the x64 architecture. In spite of the creation 64 bit version of the most popular archiver, the performance cannot be the significant argument for the transition to the x64 operation systems, because of the absence of performance increase. We hope the situation will change for the better in the future. The author would like to publicly acknowledge the help of Andreeva Maria, who corrected the english version of the article.